It is almost cookout season! Yay! I love a good grilled burger or hot dog. Nolan and I have been getting together with our friends once a month or so on Sundays and cook big meals together. 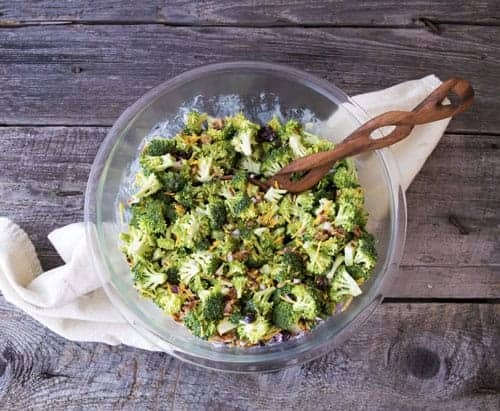 This past weekend we grilled and I brought this delicious Broccoli Salad! 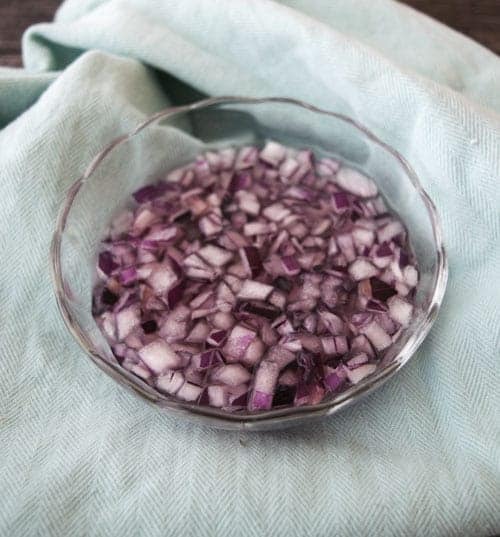 This is Nolan’s favorite salad recipe. It figures because it is packed with bacon, cheddar cheese, pecans, and has a mayo base dressing. I don’t think it really qualifies as a salad. Well at least not a healthy salad. 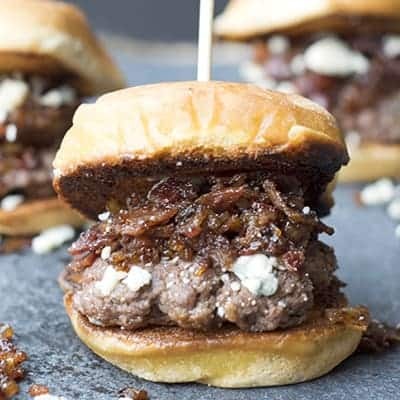 However, it is perfect for bringing to cookouts because it is a crowd pleaser, and it travels well. You don’t have to worry about keeping it warm or anything. It’s is super simple. Just mayo, apple cider vinegar, sugar, lemon, and salt and pepper. 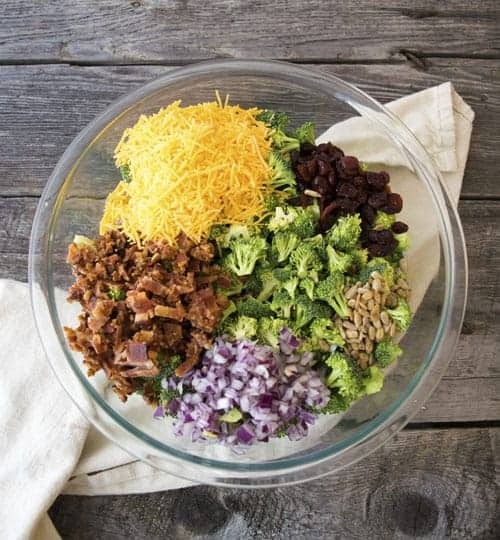 Just mix everything together in a big bowl. Then comes the chopping… Chop up all of the broccoli into bite size pieces. Chop the cooked bacon and pecans too. Then throw everything into a bowl. So in the picture I used sunflower seeds because I was out of pecans…Oops. Both are delicious. 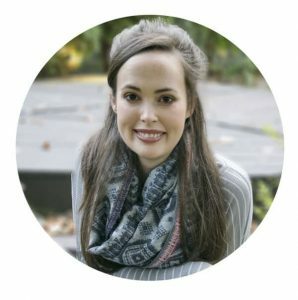 Don’t be afraid to switch it up a little. Get crazy! I do actually prefer the pecans though…haha! Another great thing about this recipe is it gets better when it sits for awhile. 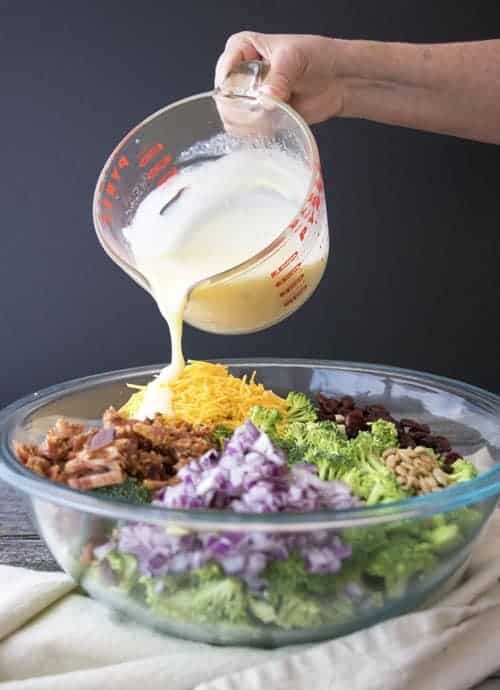 The broccoli absorbs the dressing, and all the flavors melt together. Feel free to make this hours even a day in advance. 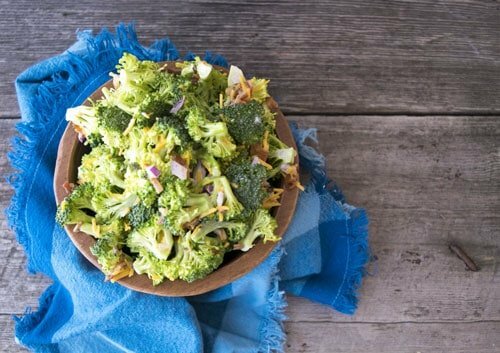 Broccoli Salad is the best for a picnic side, barbecue side, or grill out side dish. The simple salad is basically a Cole slaw with bacon, cheese, and yummy pecans. 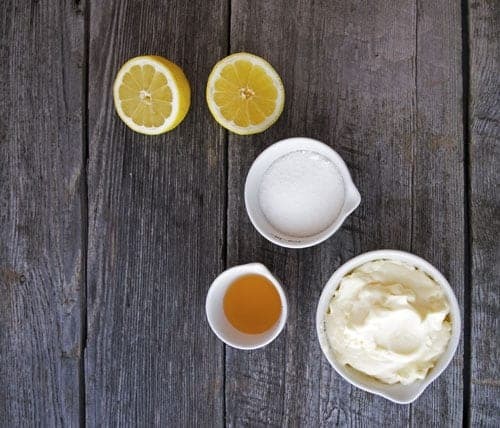 In a medium bowl mix together the dressing ingregients (mayo, apple cider vinegar, sugar, lemon, salt, and pepper). 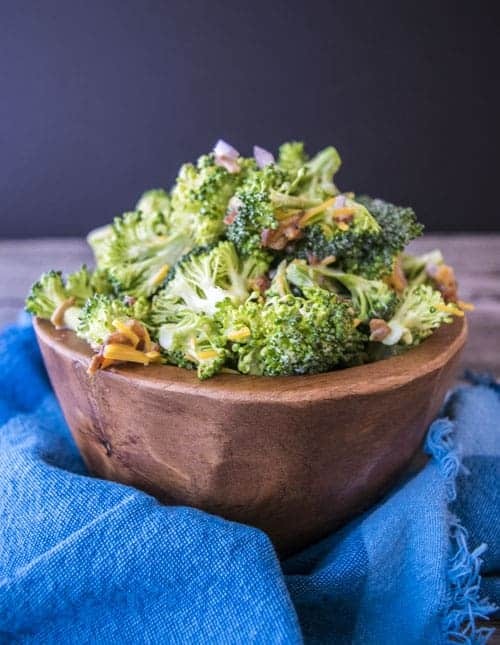 In a large bowl, toss together the broccoli, cheddar cheese, bacon, red onion, dried cranberries, and pecans. Pour the dressing into the broccoli combination and toss until everything is coated. 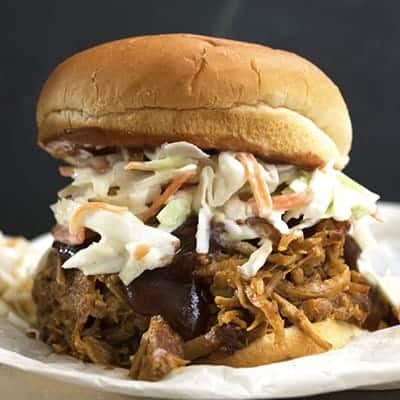 Or some Lighter Pulled Pork! 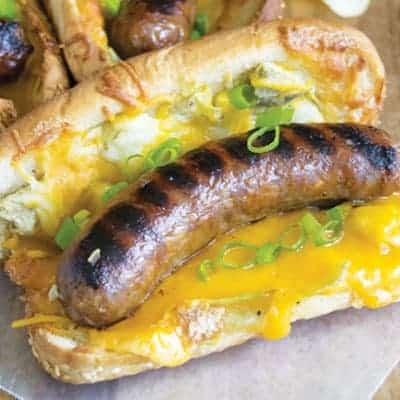 Or…these Cheesy Artichoke Brat Sandwiches! Yum!